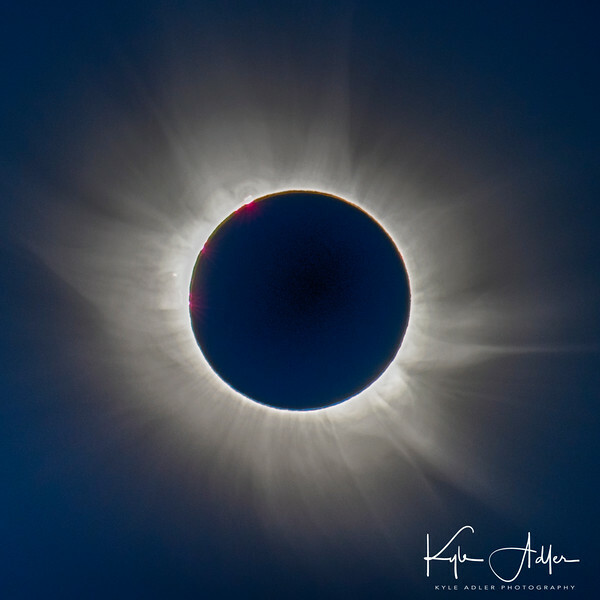 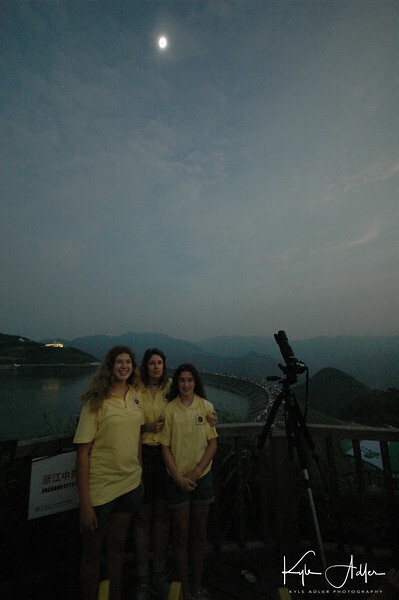 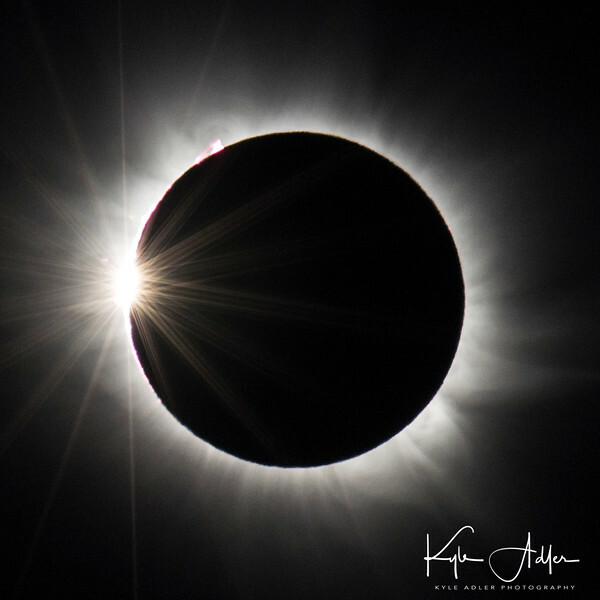 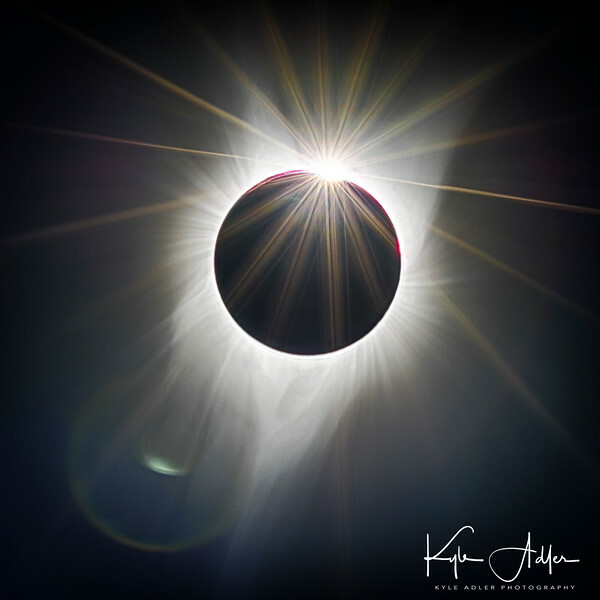 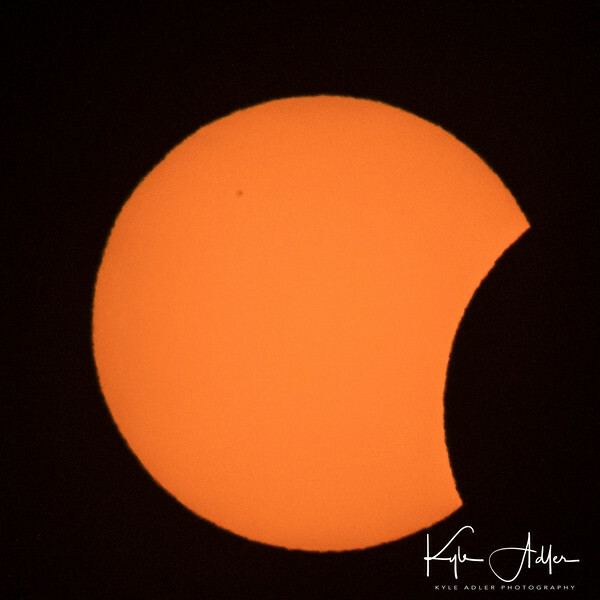 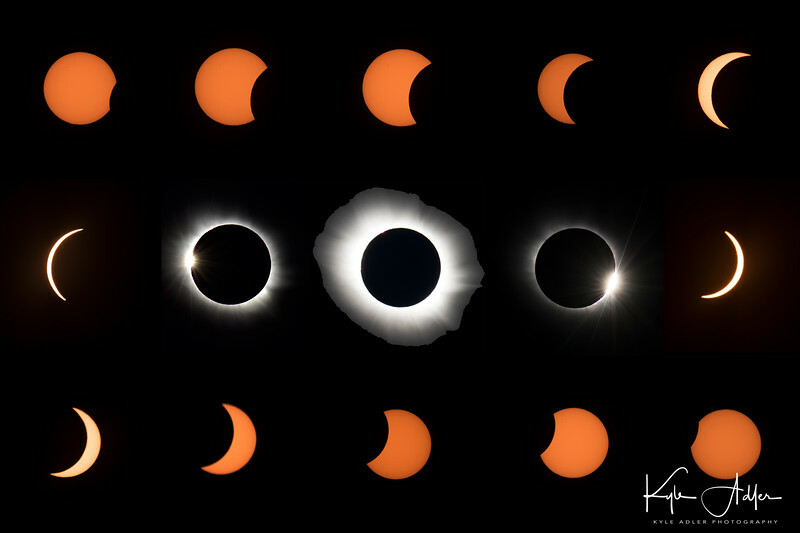 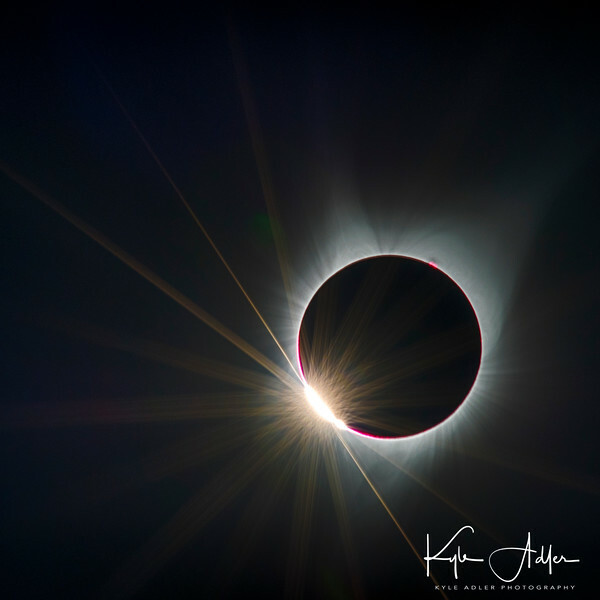 I am fortunate to have had the opportunity to observe and photograph four total solar eclipses all around the world. 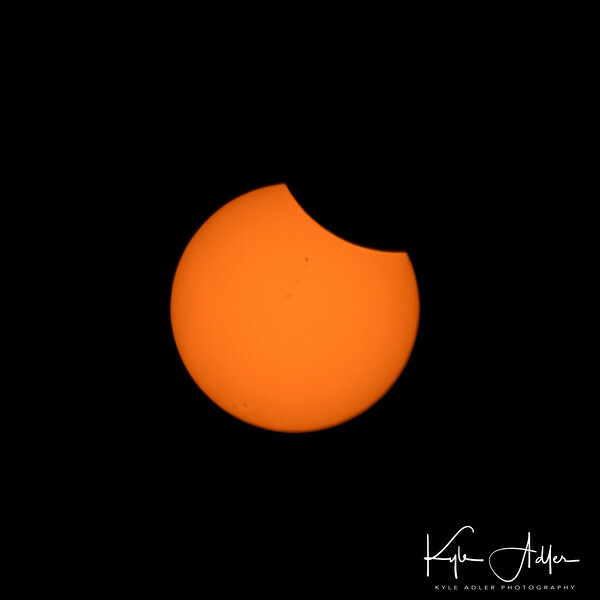 This past weekend, I drove with my family to Salem, Oregon to photograph the Great American Eclipse on August 21, 2017. 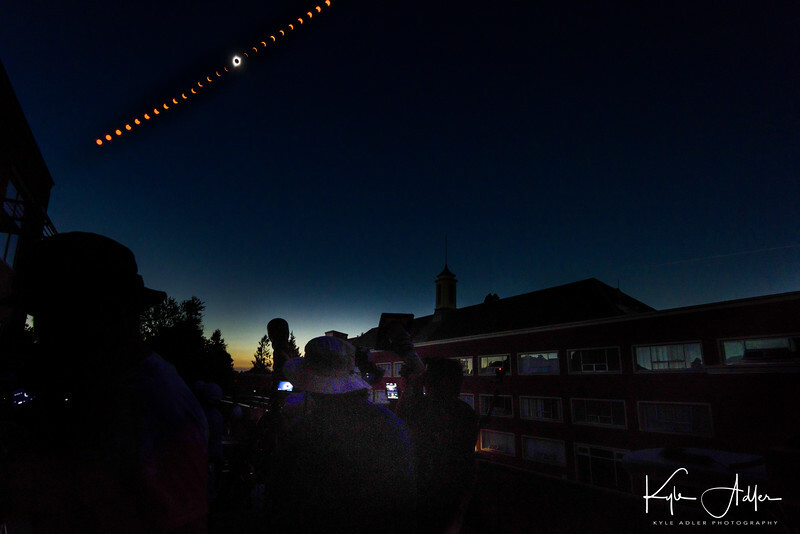 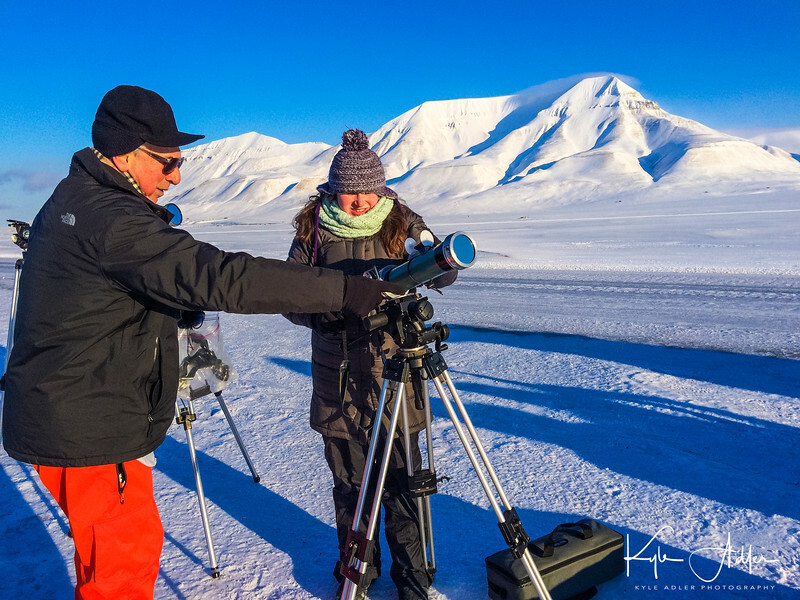 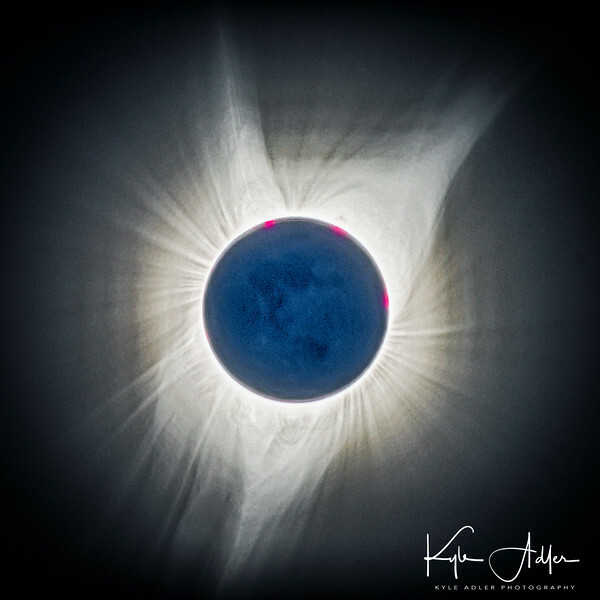 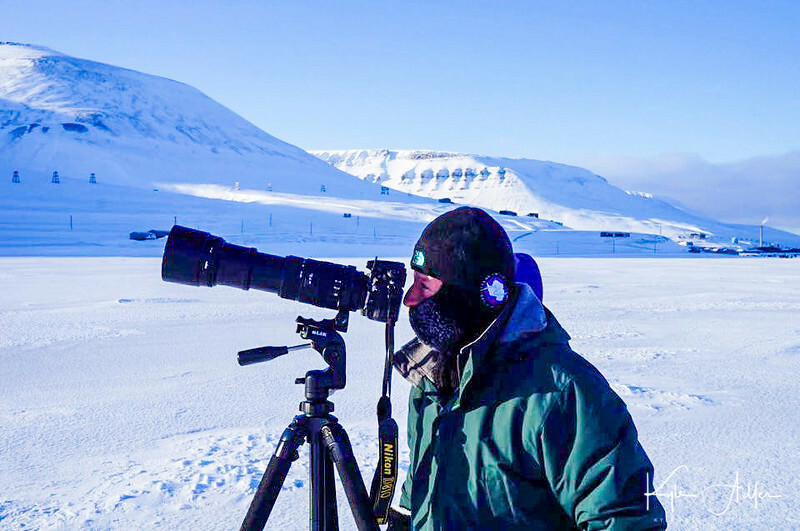 I delivered a lecture on eclipse photography before an audience of about 400 eclipse chasers and scientists, and I was also interviewed by the New York Times. 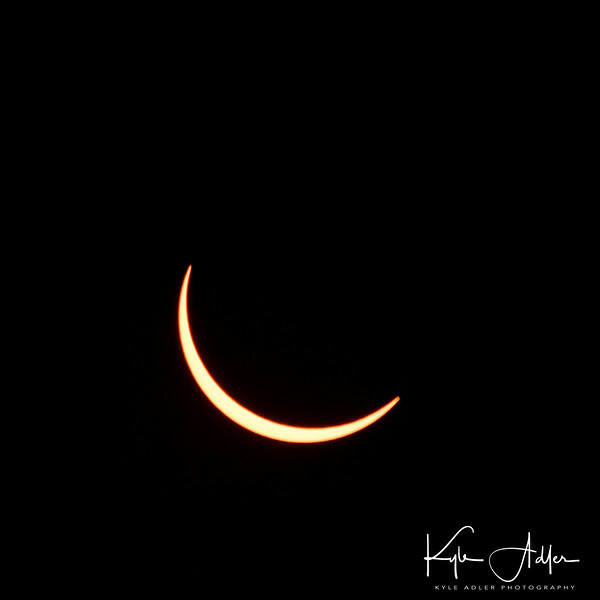 But most important, I was able to capture some amazing images of the big event! 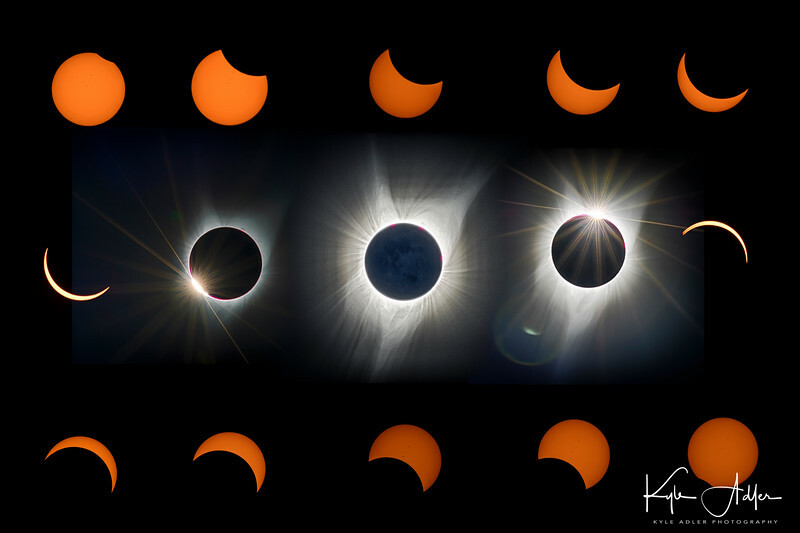 In today’s post, I share a few of those images and discuss how they were made.